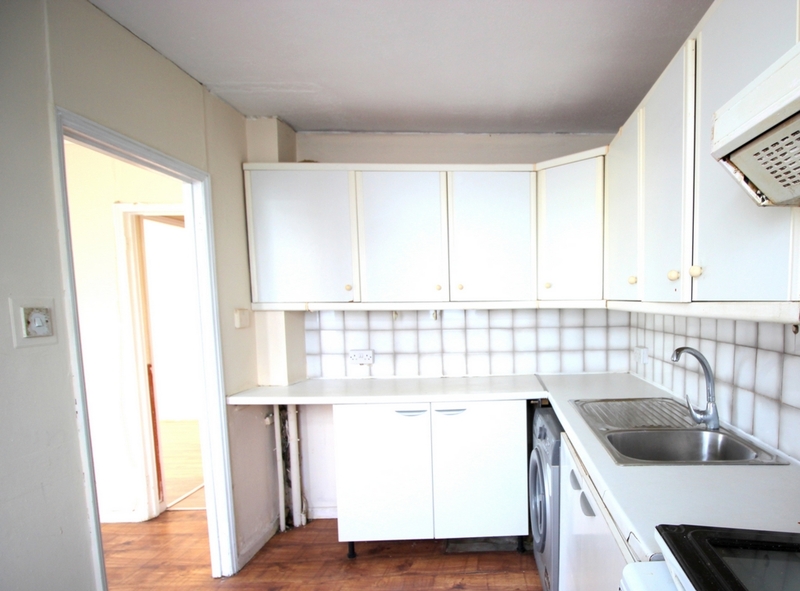 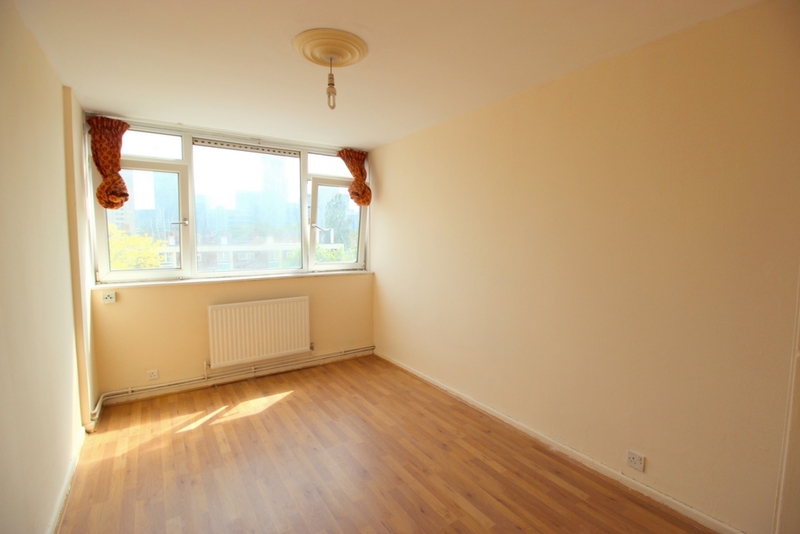 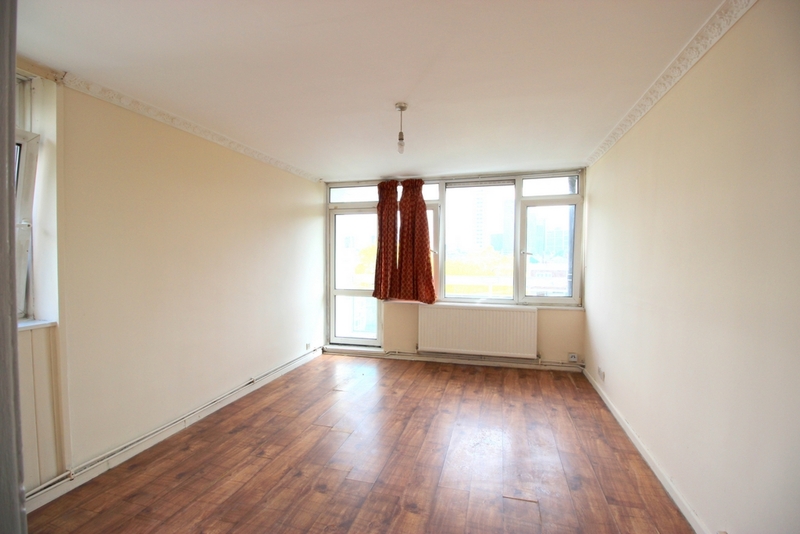 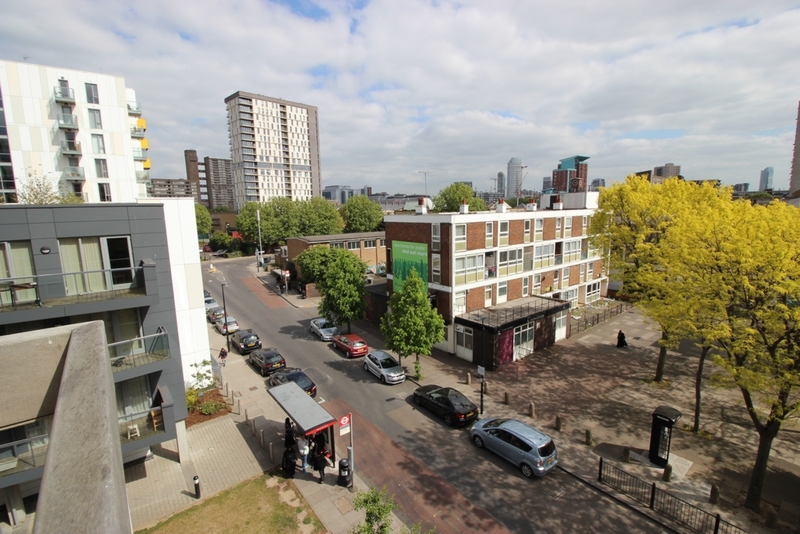 This two bedroom property located in E14 Poplar is a good property according to size, location, agreement in terms of continuing under the same contract along with break clause and also the price it is renting for. 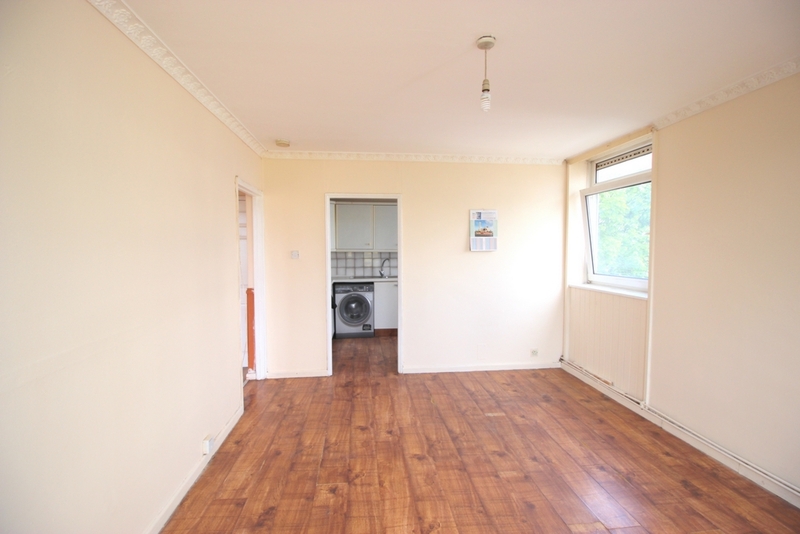 This property has laminated flooring throughout, large living room with its very own private balcony, two double bedrooms, separate bathroom and w/c, separate fully fitted kitchen with brand new gas cooker. 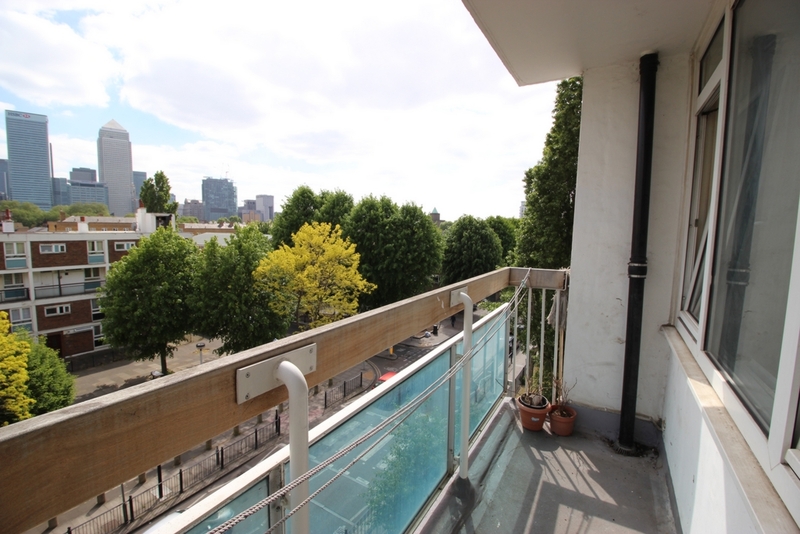 This is a 4th floor property with 2 lift and a lovely view of Chrisp street market which is within 2 minutes walking distance for all shopping facilities, 2 minutes' walk from Langdon Park DLR station, 5 minutes' walk to All saints DLR station, property has plenty of secondary also primary schools close by however there are various bus routes and night bus also. 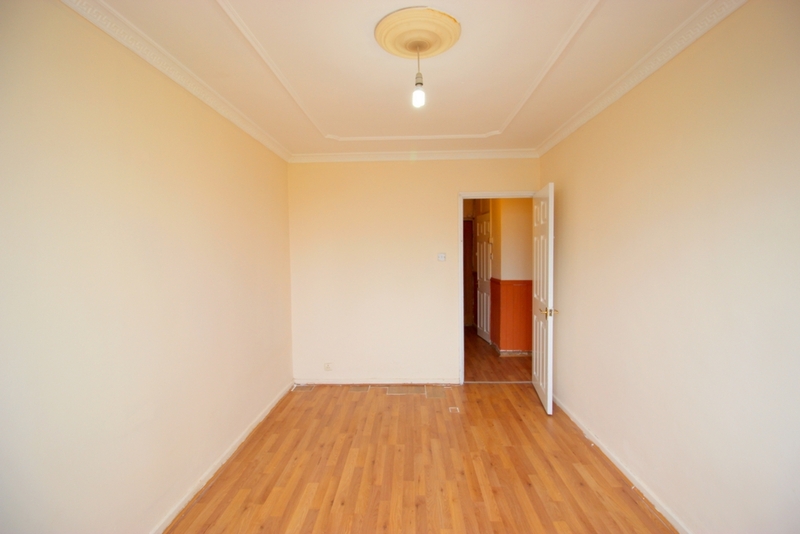 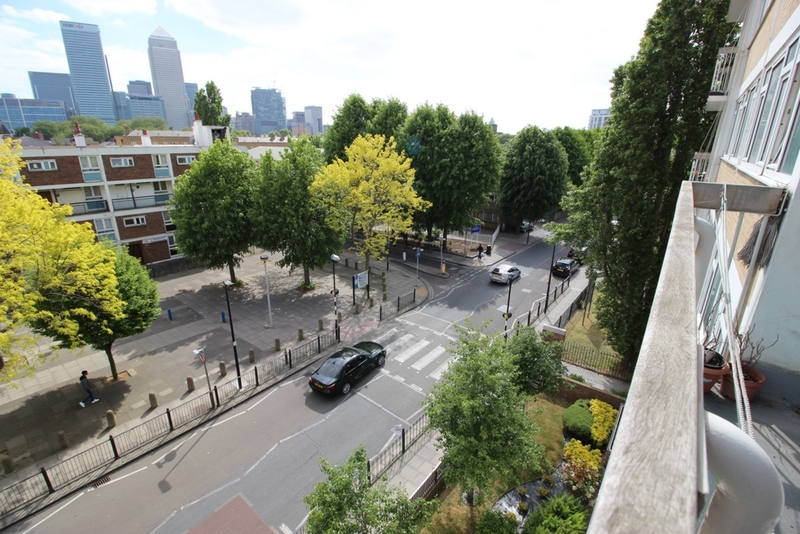 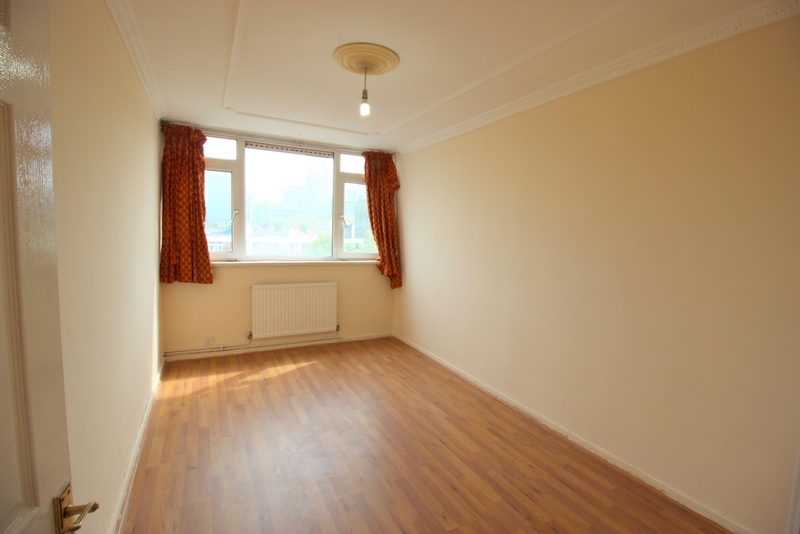 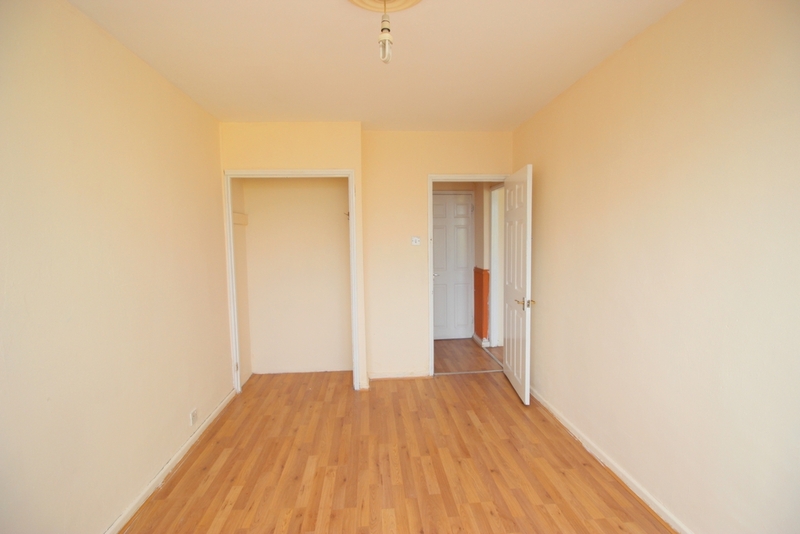 This property is available ASAP and renting for only £1550pcm.